The next few pages are to help you get a better idea of what you will be studying. We’re also very happy to discuss more about the courses – just email Paula on paula@organiccollege.com and we’ll be happy to help. To gain the full Level 5 Common Award Certificate will take two years by Distance Learning. If you need to complete the course in one year then you will have to enrol as a full time day student at the college. You can sign up for the first year and then decide at the end of the first year whether you want to continue and complete the full course. If you complete the first year you will receive certificates for the modules you pass. Some students choose to only do the first year and are happy to have gained practical and theoretical experience in organic growing. There’s no requirement to do two years. If you decide to complete the full course, you don’t have to come back straight away: The modules stay valid so you could come back a few years later to complete the full course. Year one includes four level 5 Common Award modules. Completing this course will give you practical skills and knowledge to get you growing successful organic fruit, vegetables and herbs. You’ll also gain experience about the history of organics and how organic standards are applied in Ireland. The Plant Identification module will help you recognise common weeds, wild flowers and trees as well as learning how to plan a successful garden. 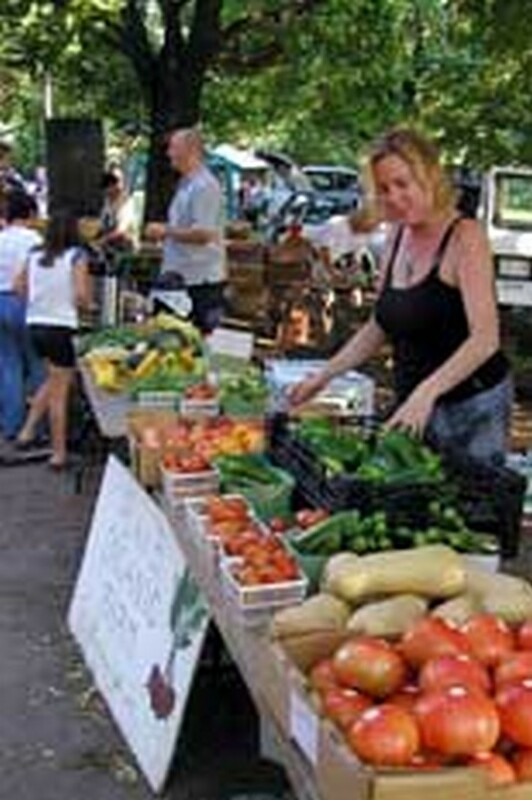 Project – Plan a year round supply of a chosen vegetable. The soil is the most important part of an organic system (except for you)! Organic growing begins and ends with the soil – it’s critical to everything we do – by developing a healthy soil you’ll find you grow healthier crops and that the work of gardening gets easier. 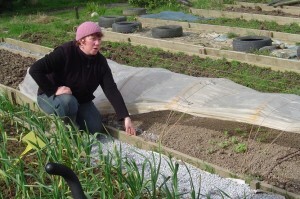 This module will give you the skills to understand your soil and how to improve it. You’ll also learn about the best ways to improve fertility organically with compost and other organic fertilisers. Understanding the soil and fertility is crucial to becoming a good organic grower. We are delighted to offer the Organic Principles & Standards module as part of this level 5 common award in Horticulture. 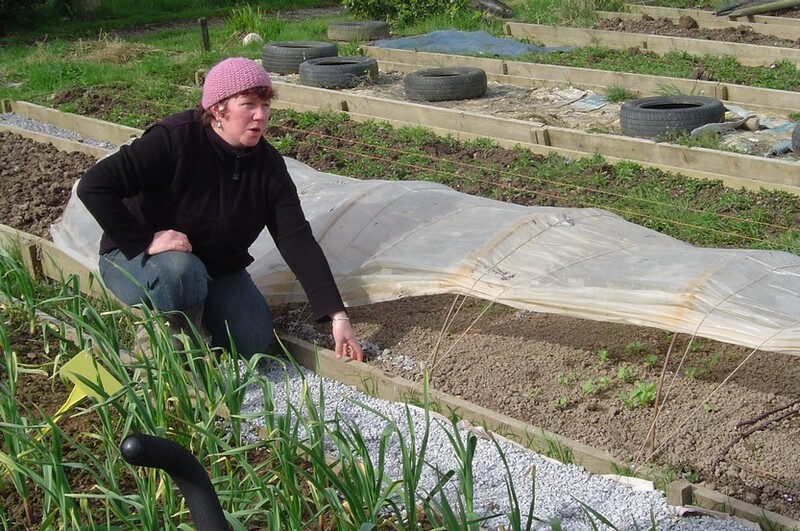 In addition to teaching students to gain a clear understanding of the principles, practices and relevance of organic food production, completion of this module will also enable participants to apply for grants such as the Organic Farming Scheme (should any of you decide to set up a commercial organic horticultural business). This is one of our most popular modules and covers all the basics you’ll need to know about growing crops organically in Ireland – this is especially useful if you are aiming to sell organic certified produce with a symbol. Would you like to be capable of identifying a wide variety of trees, shrubs and other plants? Would you like to learn some botanical / Latin names? a) identification skills test where you identify plants at the college. To obtain the full certificate you will complete nine level 5 Common Award modules. These are the four modules already listed and the five modules below. Various methods of propagation such as seeding, grafting, layering, division, hardwood and softwood cuttings. Skills demonstrations – a selection of skills demonstrations will be carried out at various times throughout the year and recorded by each student. This module is a requirement for all FETAC courses and should be taken if you are completing the full certificate. You will need to do a presentation, write sample letters and create other forms of visual communication. Produce a collection of work including written, visual and technological aspects. an organic horticultural holding of your choice. This can be with a grower or organisation that is near to you or of interest to you. We have contacts with some of the best organic growers in the business and can help with a choice of host. The work experience can be 15 consecutive days, or you could go every Saturday for 15 weeks – it’s up to you – you just need to complete 15 days in total. You might like to complete some of these days during the first year of the course. Written report of 15 days work placement on host farm. 1 short assignment (based on potential employment opportunities in the organic horticultural sector in Ireland. Next: Are these courses for me?